Have you ever got a chance to watch whales and dolphins in their natural habitat? When it comes to the best things to do in Sri Lanka, heading to Mirissa for whale watching is recommended. If you want to make the best out of your holiday, you should spare some time to visit Mirissa for Whale watching. You will have the opportunity to view the most famous and the largest marine mammals, “Blue Whales”. In addition, you will see several other whale species, exotic marine life, and dolphins. The best time to visit Mirissa is from December to April when the sea is calm and the weather is warm. The main port of whale watching in Sri Lanka known as the Dondra Point which is easily accessible from Mirissa. During the peak months, there is a 90% chance of spotting Blue Whales and playful Spinner Dolphins. Do not forget to accompany a professional naturalist on board who knows more about the marine ecosystem. 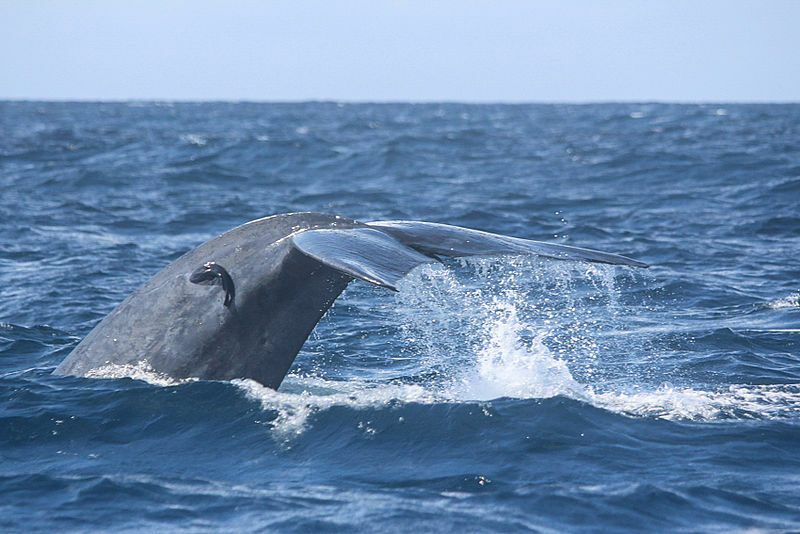 If you stay at one of the many Galle hotels the likes of Fortress Resort and Spa, you can indulge in a memorable whale watching experience since the hotel is conveniently located near a whale watching hotspot in Mirissa. In addition, you can try out many exciting water sport activities. Whenever you see dolphins near your boat, always remember not to touch them although it will be tempting to touch those lovable creatures. Dolphins are innocent in nature and their skins are very sensitive.